For many Norwegians means winter and polar colds, fatigue, headache, insomnia, muscle pain and digestive problems. 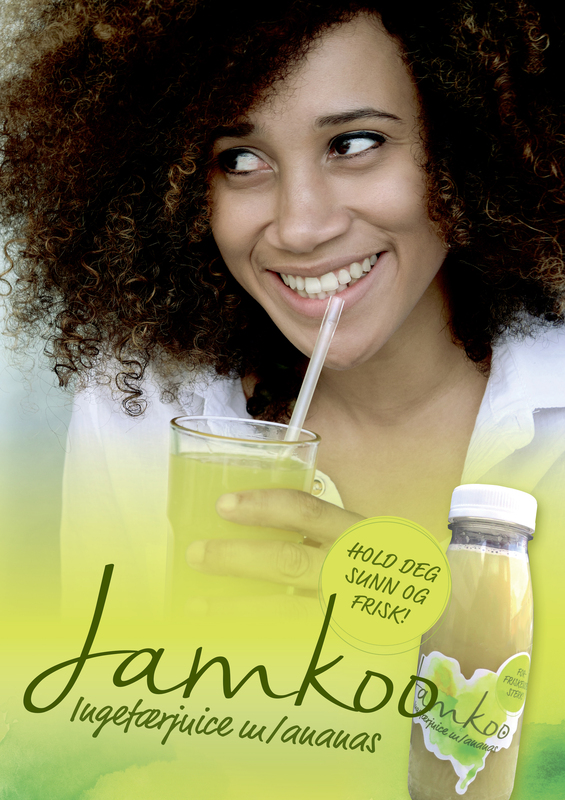 JAMKOO is a ginger-based juice with pineapple, which is a natural and effective way to strengthen your vitality and immune system throughout the winter. It tastes also great too! NB! Café Afrikaden had fresh ginger juice on their drink menu since 1990. Start your day with JAMKOO and get an energy boost that lasts all day! Buss 21 stopper på Bislett.